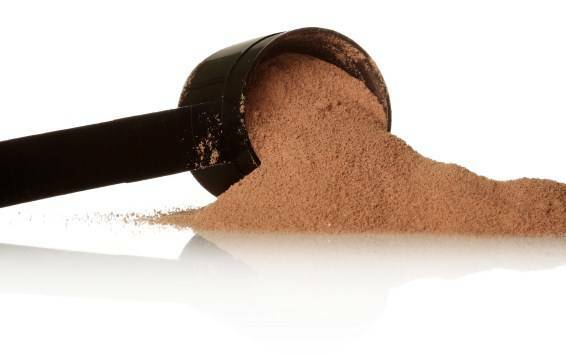 Protein powders are becoming increasingly popular in the fitness sector. Protein powders do not have any benefit over whole foods or a naturally protein rich, well-balanced diet. Protein is extremely important post-exercise for muscle synthesis and development…especially if you are doing resistance training. What type of protein you choose (whole food or a protein supplement) is your own choice. WATCH for added fats, sugars, and artificial sweeteners (e.g. Aspartame, Sucralose, Xylitol, Saccharin) that are commonly found in protein powders. Consume ~20 grams of protein powder post-exercise. Don’t overdo it! Our body only optimally absorbs 30g of protein at a given time. Spread out your protein intake throughout the day (Ideally, 30g per meal). Overusing may lead to weight gain due to increased calories.